Maintenance free poured limestone in a large range of patterns and colours. Our most important customer is you. As little as two weeks from contact until job complete. Your liquid limestone will be installed by our friendly highly trained installers. Your new liquid limestone will be poured in a minimal amount of time. Our prices are very competitive if not the best. 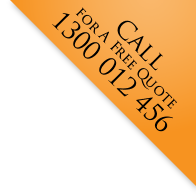 Perth Liquid Limestone is a proud West Australian based business specialising in liquid poured limestone. 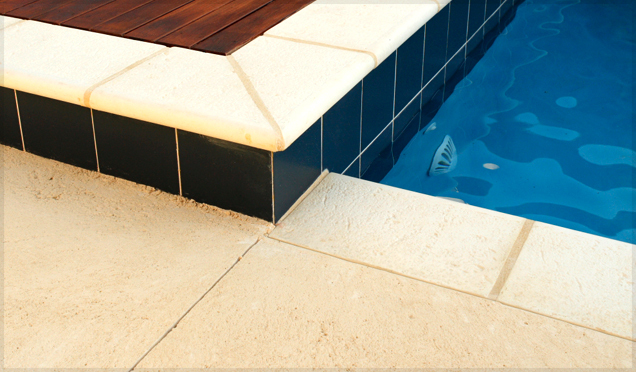 Perth Liquid Limestone looks stunning and will complement your home by beautifying your alfresco area, adding timeless grandeur to your driveway, providing a clean, safe surround for your swimming pool and is the ideal finish for any landscaping project. 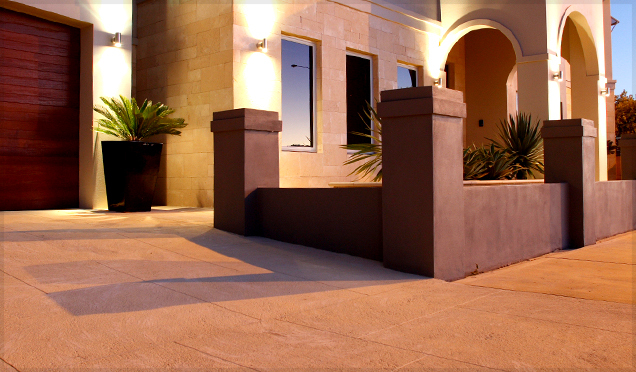 Perth Liquid Limestone is also the obvious answer for your pathways, crossovers and patio areas. 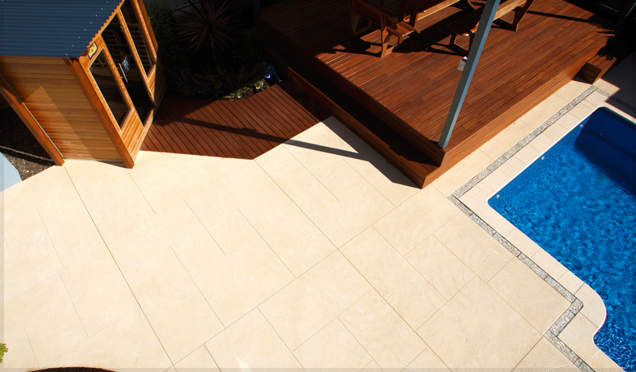 Perth Liquid Limestone is available in an exciting range of finishes, patterns and designs to suit any environment. Custom solutions are also available if required. Perth Liquid Limestone is the perfect modern alternative to traditional brick paving or concrete and has many advantages such as no weeds, ants or maintenance once sealed. It is cool to walk on, even in the height of summer. 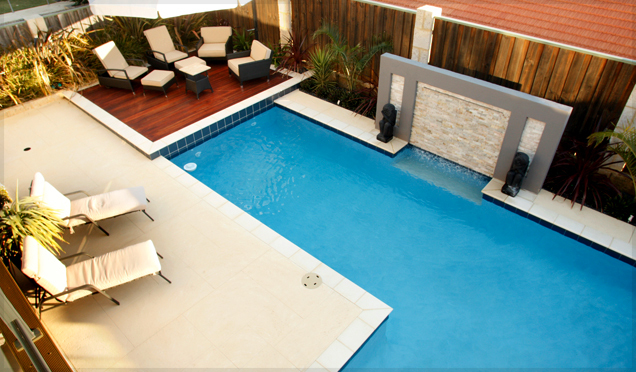 When landscaping your gardens and alfresco area, Perth Liquid Limestone will enhance the look and feel of your home adding style, elegance and value at an affordable price. Invest in your home and enjoy the benefits and lifestyle of poured limestone. We are focused on quality and service. Our teams of top quality craftsmen work right across the Perth metropolitan area from Yanchep to Secret Harbour so please contact us now to get the most competitive quote in Perth from one of our friendly and professional estimators.